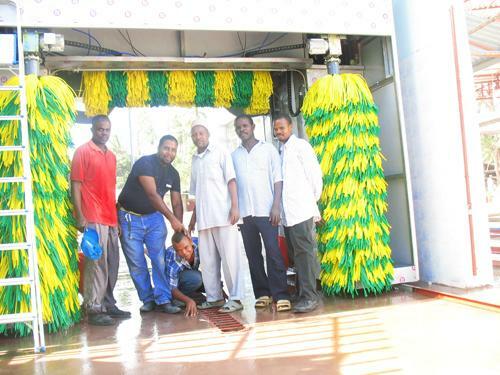 Tanzania is located in East Africa, where is fertile and rich in natural resources. 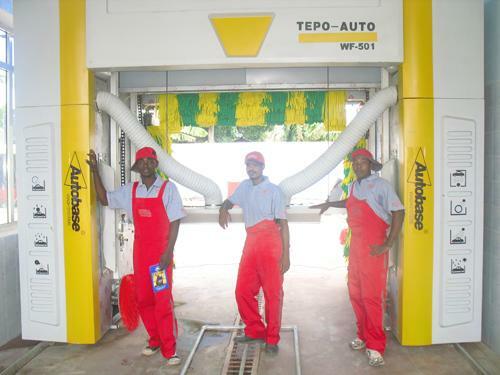 TEPO-AUTO automatic car washer came to here in 2006, The cars here are almost Japanese brand. 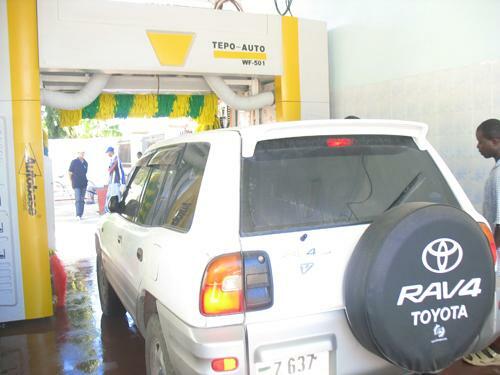 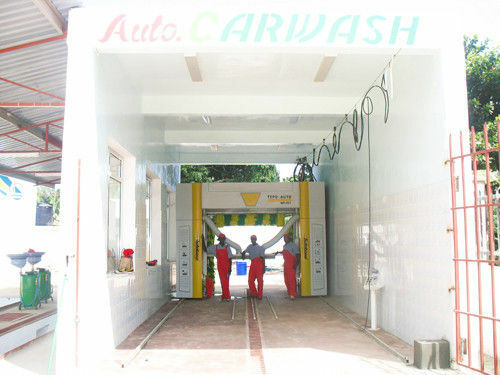 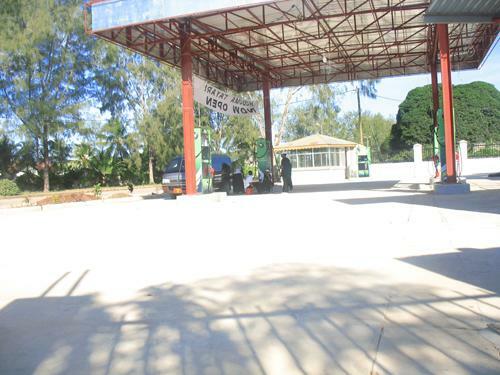 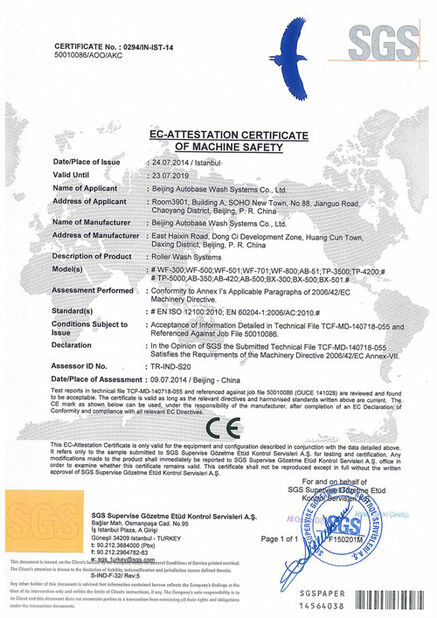 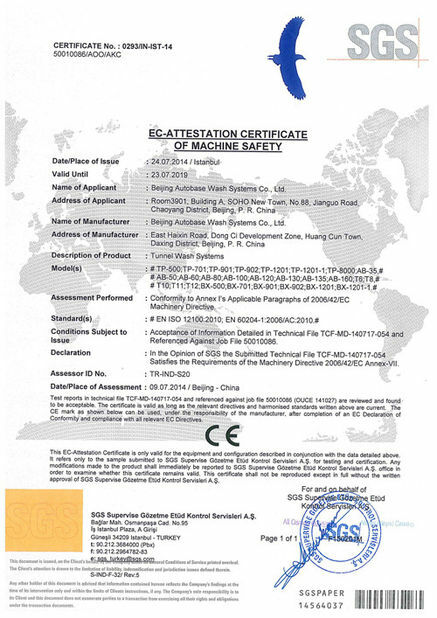 TEPO-AUTO car washer is recommended by local car industry and promotion well.